Se ha revelado la nota de prensa sobre el DVD, que contiene el tracklist oficial del DVD. No se ha revelado el contenido del CD, porque la nota de prensa es para Estados Unidos y como sabéis el CD de audio se venderá por separado de momento en tiendas Amazon. Music World Music/Columbia Records will release "The Beyonce Experience LIVE!" -- a deluxe DVD capturing all the visual thrills and musical excitement of the year's most spectacular world concert tour, "The Beyonce Experience brought to you by Samsung and L'Oreal Paris" -- on Tuesday, November 20. Recorded on September 2, 2007 during Beyonce's SRO performance at the Staples Center in Los Angeles, "The Beyonce Experience LIVE!" 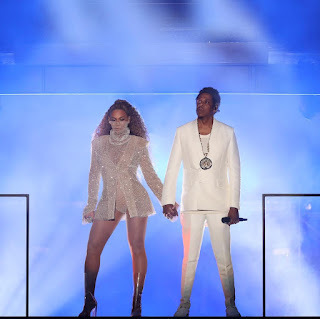 DVD contains Beyonce's full concert performance -- more than 2 hours of music -- and includes performances by special guest artist Jay-Z as well as that evening's historic reunion of Beyonce's R&B/pop supergroup Destiny's Child. 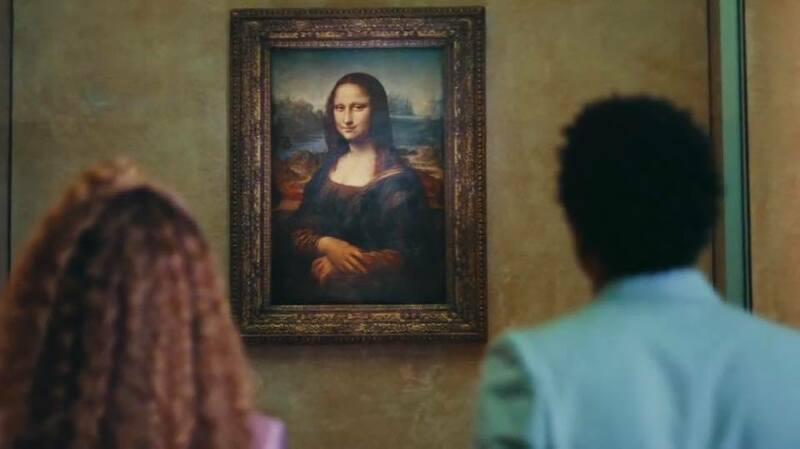 Superstar and cultural icon Beyonce launched her 2007 world tour in Tokyo on April 10 following the release of her latest chart-topping album, "B'Day," bringing the multi-media extravaganza stateside beginning July 6 at the Superdome in New Orleans. The most eagerly-anticipated tour of 2007, "The Beyonce Experience brought to you by Samsung and L'Oreal Paris" showcases the international music and film star, along with her sizzling all-female band, performing musical hits, classics, and surprises in a newly-created high-tech state-of-the-art concert environment. 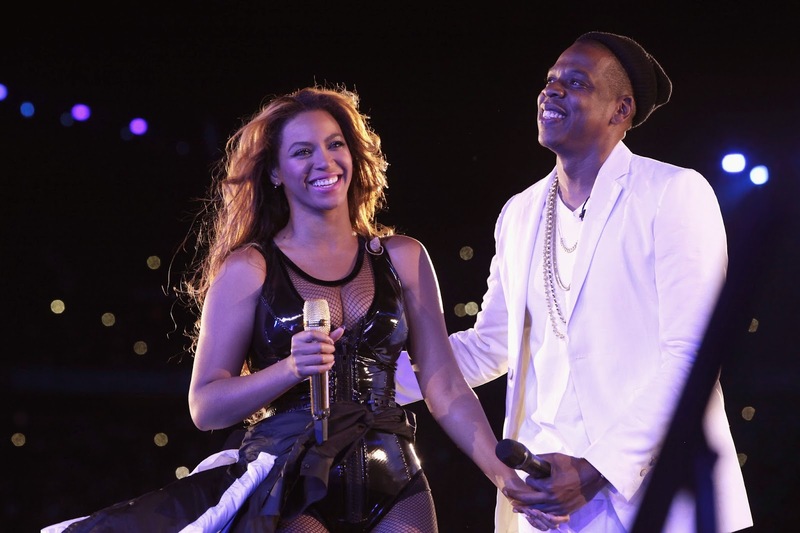 The show's production is conceived by Beyonce. Tina Knowles is stylist for the tour and, for the House of Dereon, one of the show's wardrobe designers, along with Elie Saab, Giorgio Armani and Versace. In conjunction with the stateside leg of "The Beyonce Experience," Music World/Columbia Records released Beyonce's B'DAY Deluxe Edition, an expanded two-CD edition of the pop icon's best-selling Grammy-winning solo album.